The Learning Nuggets Company gives individuals the opportunity to upgrade/further their career by applying for our GTUC International degrees programme while they work. As a member of the Global Business Coalition for Education, we are in affiliation with reputable international educational institutions, helping to manage their outsourced operational setup and infrastructure for delivering services to the local market e.g. 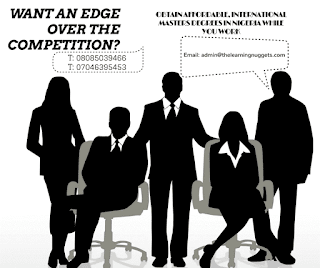 GTUC International Partner Masters & PhD Programmes. UK: Coventry University, University of Staffordshire. Germany: University of Anhalt and University of Wildau. India: M.S. Ramaiah University of Applied Science. 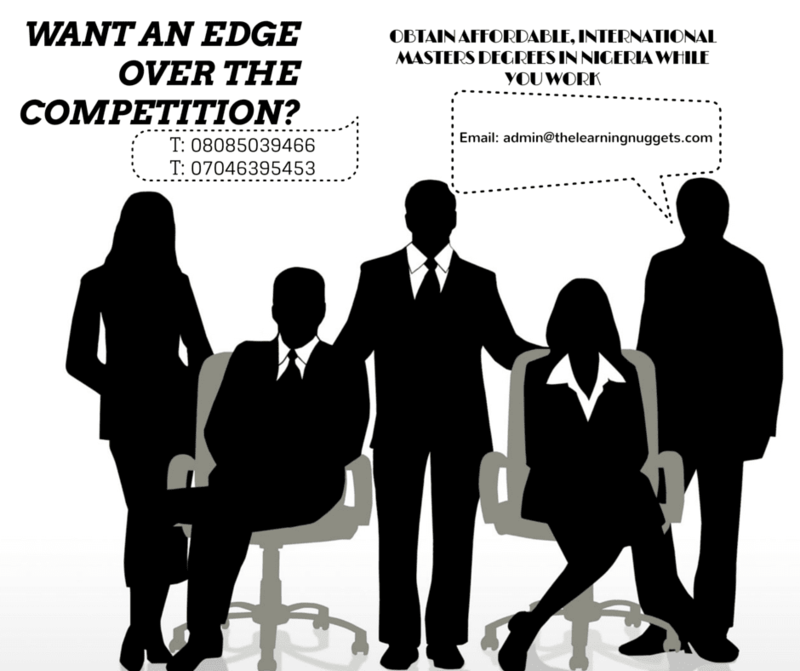 Learning Nuggets Company also recruits on behalf of leading international institutions such as Ashridge Business School (UK) for postgraduate programme. support “pre-work” and “in-work” learners in areas such as: vocational, ICT, management and more.